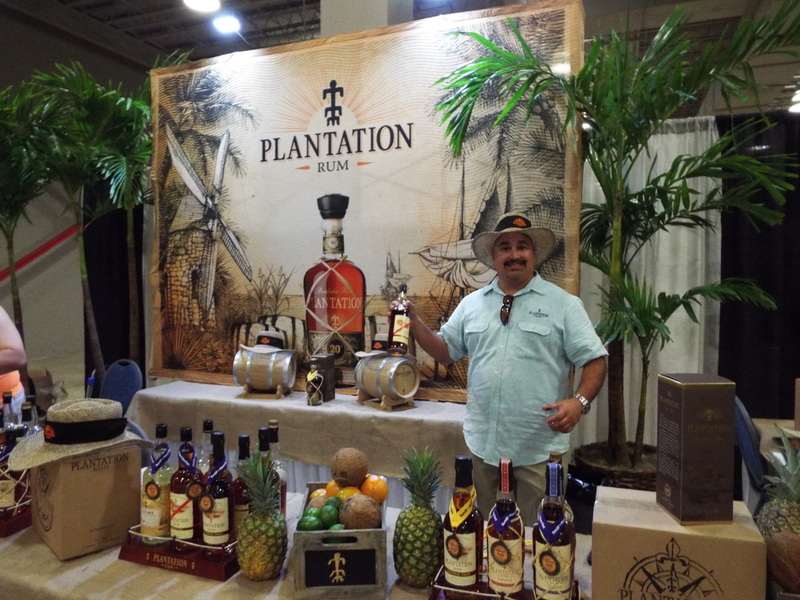 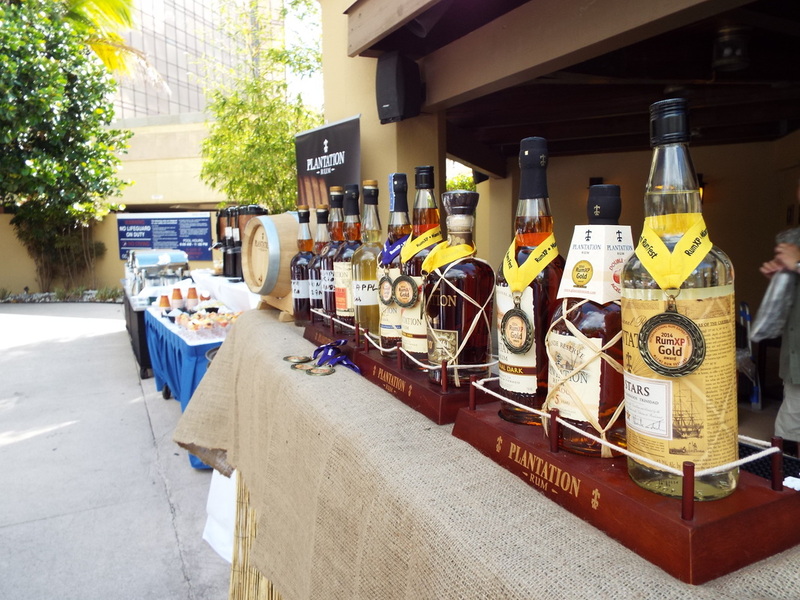 Friday morning found us gathered around the swimming pool at the Doubletree hotel for the Plantation Rum breakfast. 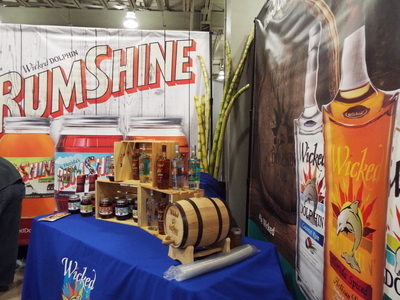 This yearly tradition showcased their new Pineapple product along with a couple of other works in progress. After the meal the participants dispersed to get ready for the Opening Trade day of the festival. 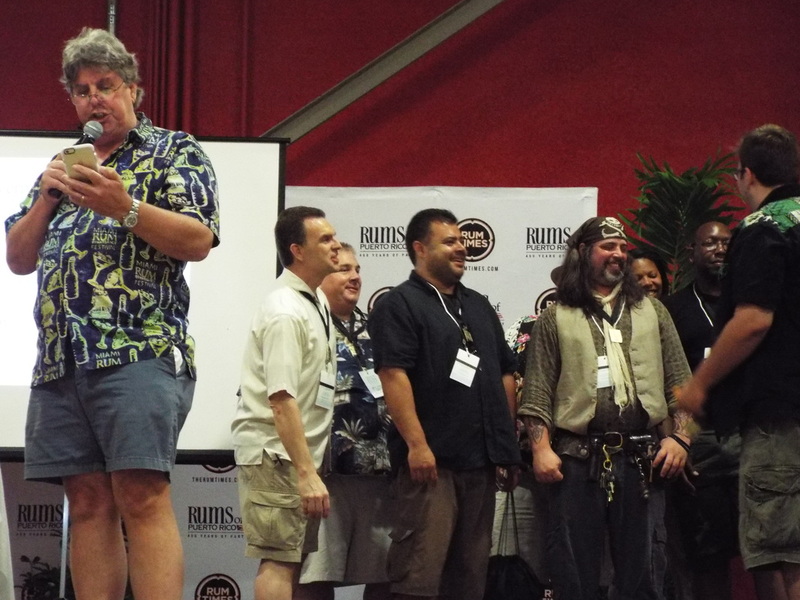 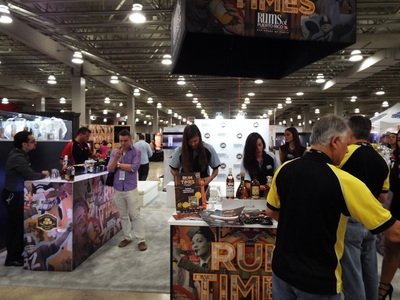 Three O'clock arrived and there was a long line of rum VIP's and members waiting to enter. 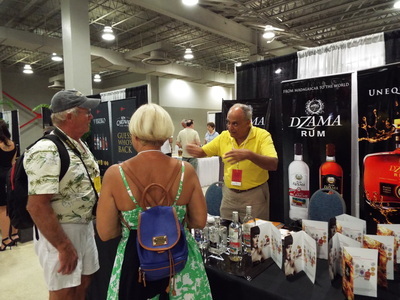 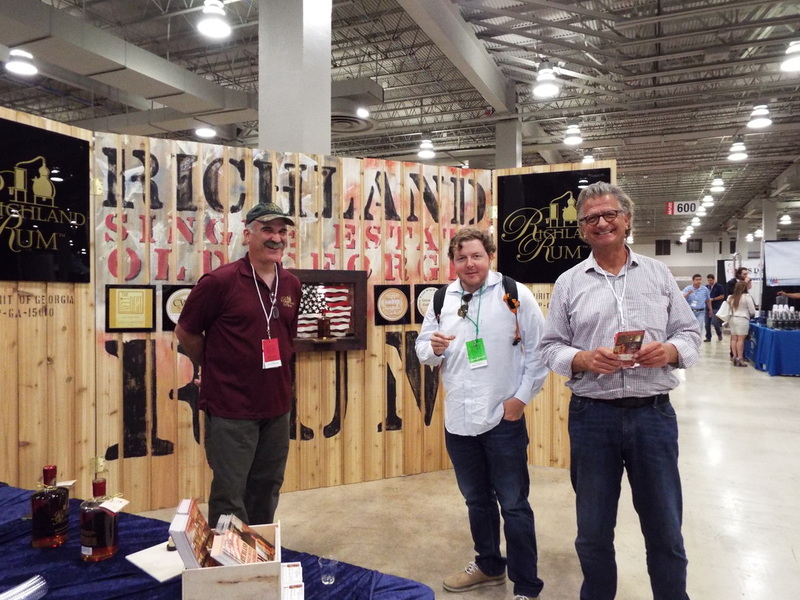 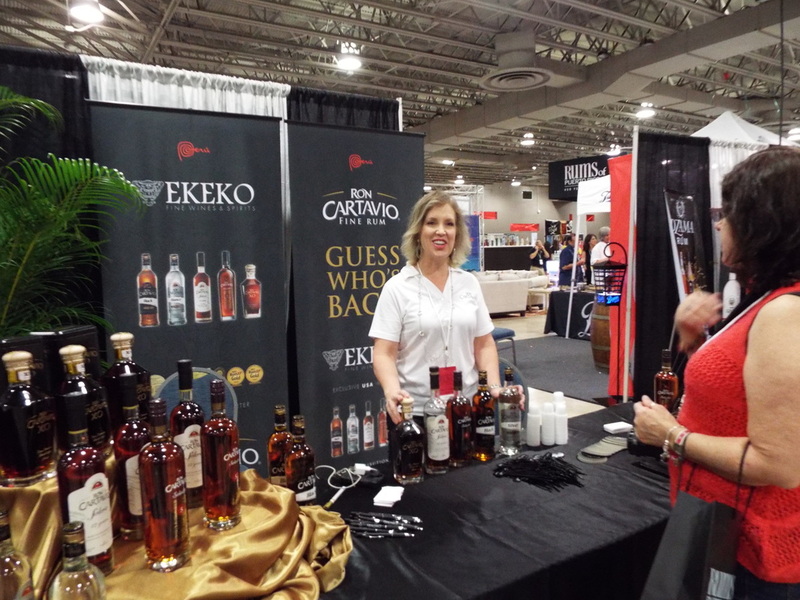 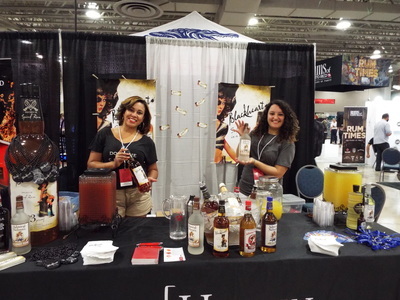 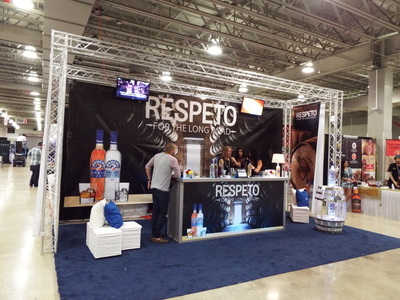 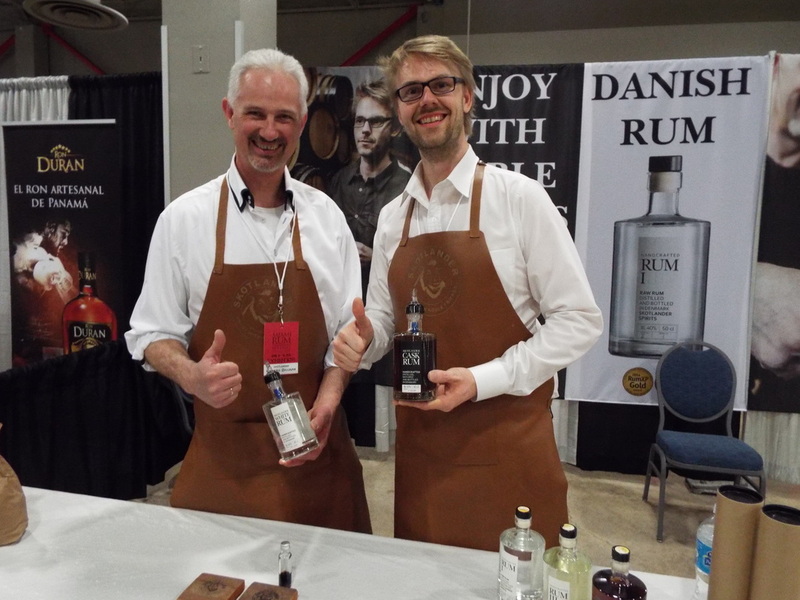 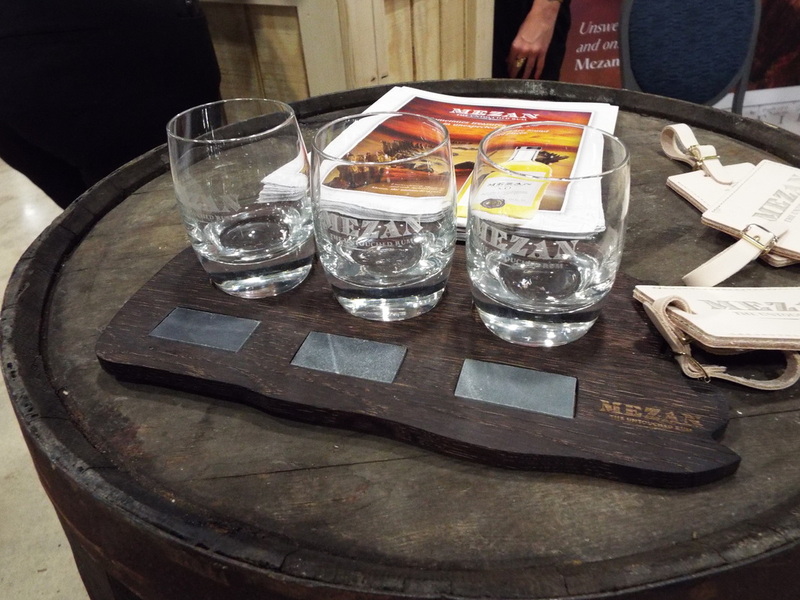 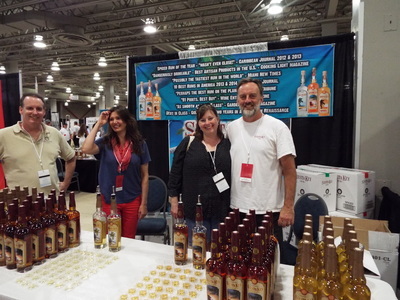 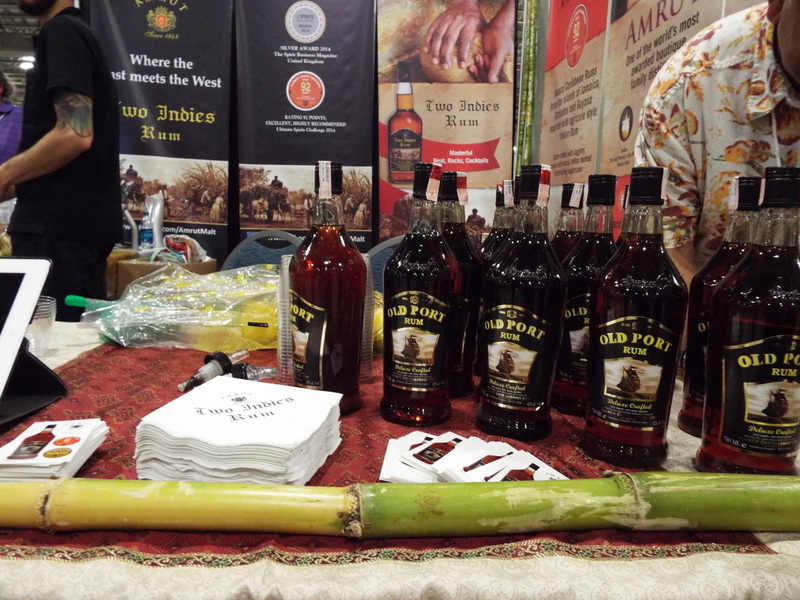 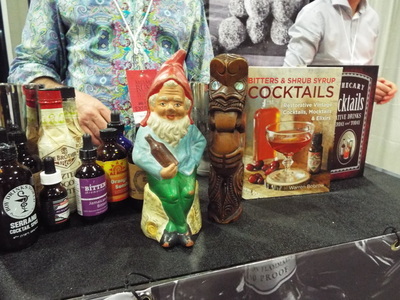 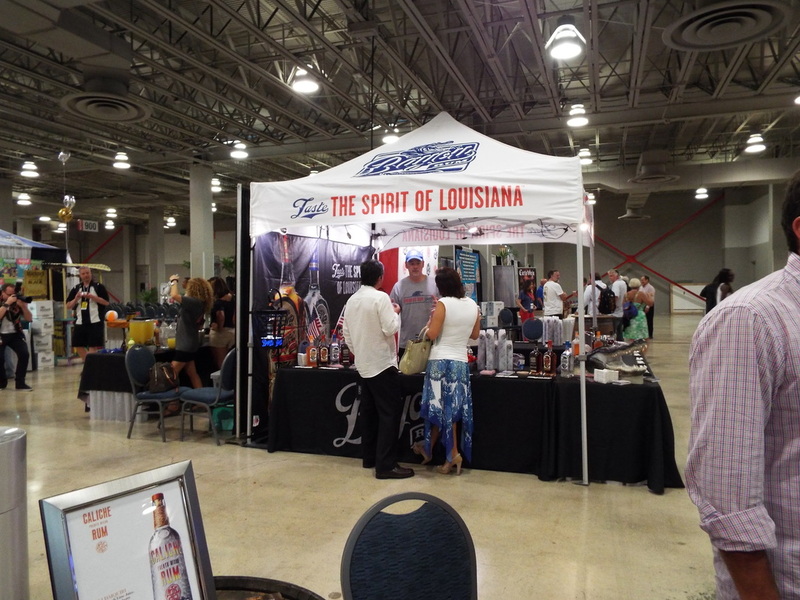 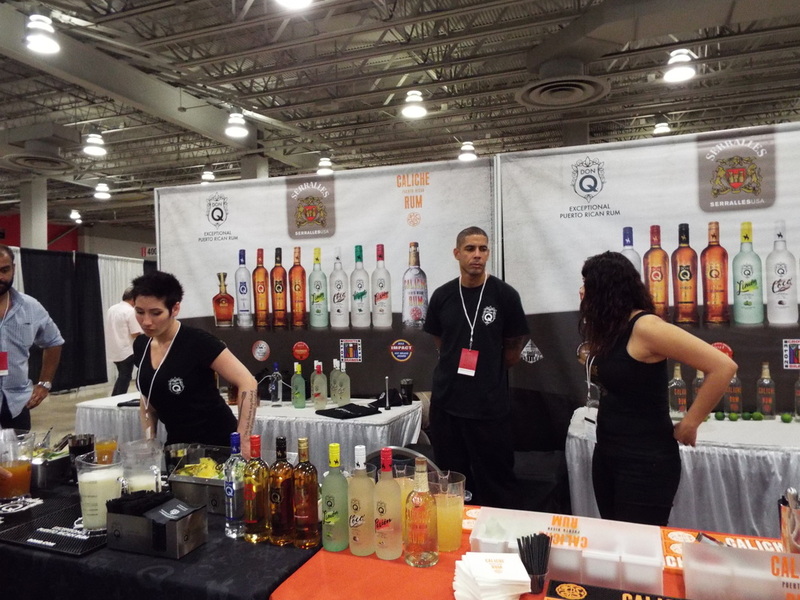 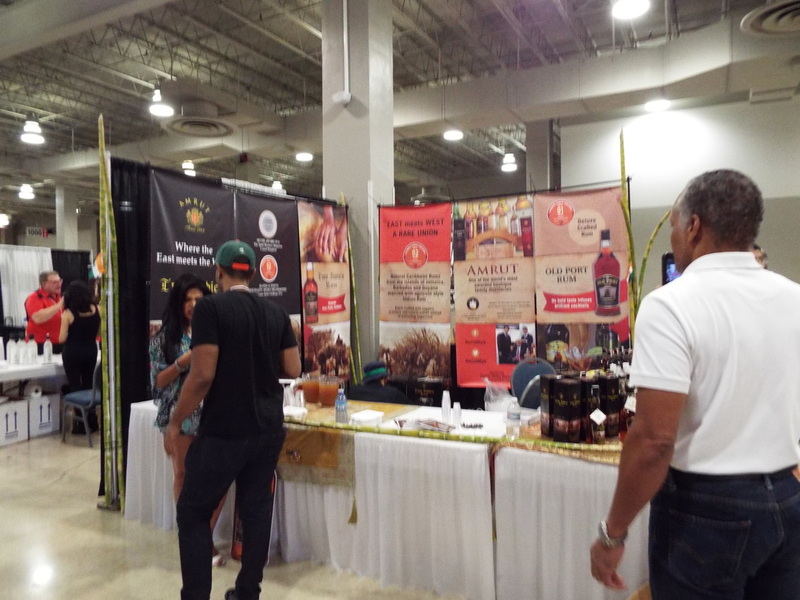 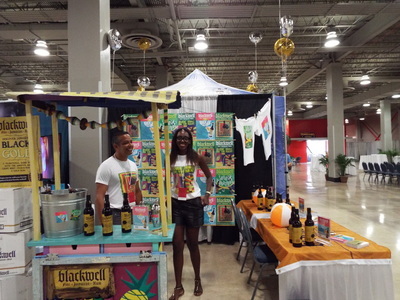 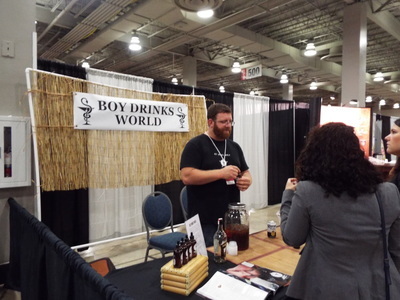 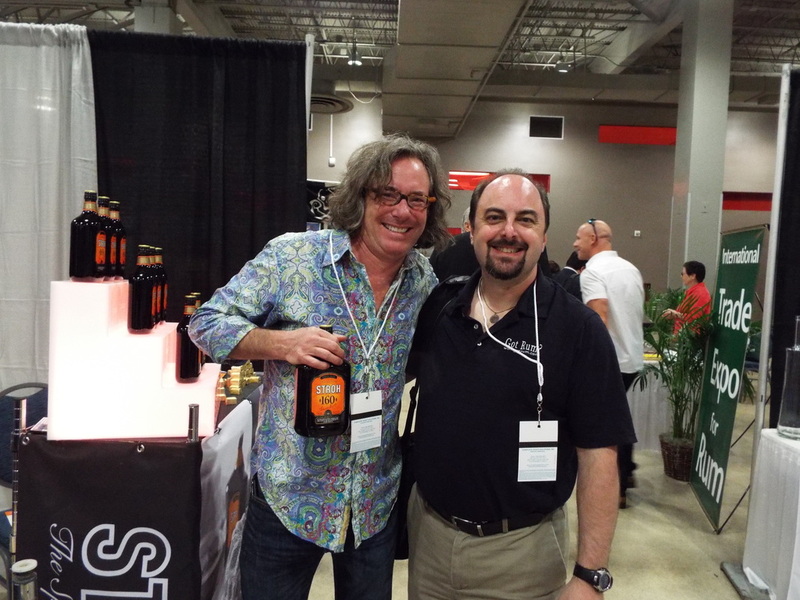 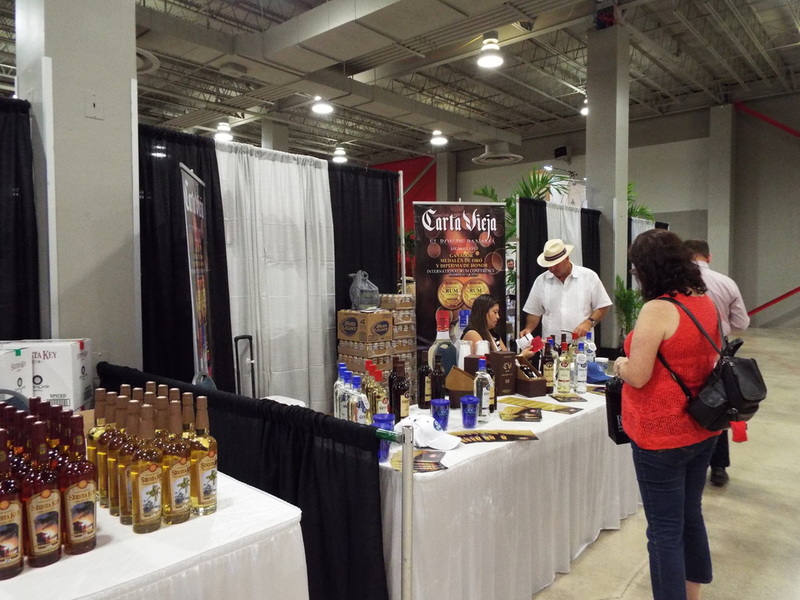 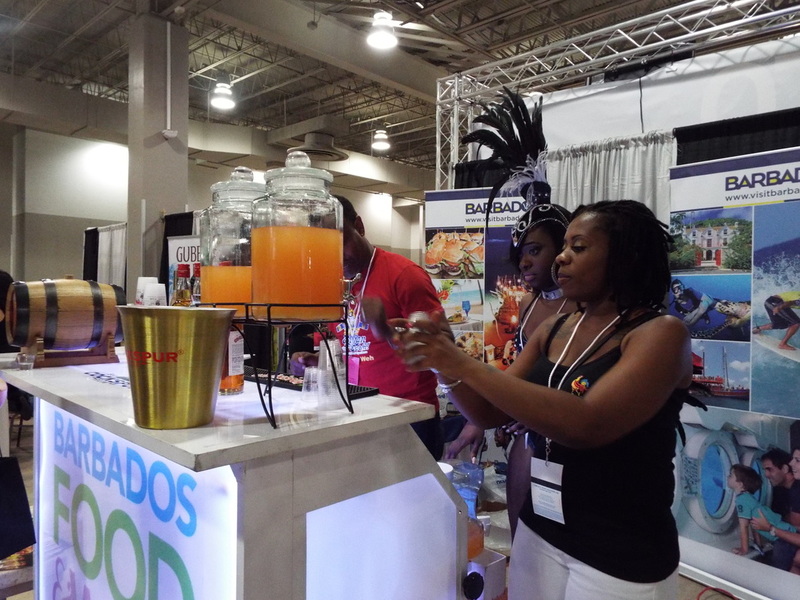 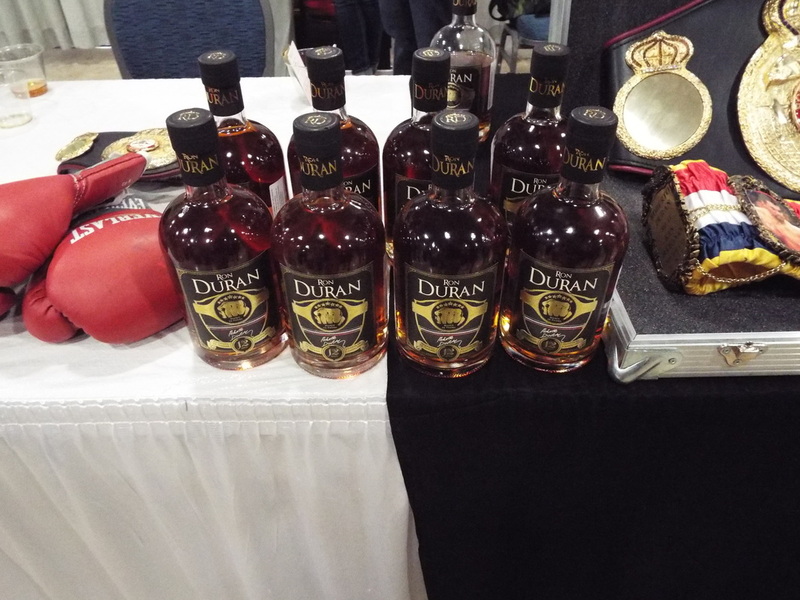 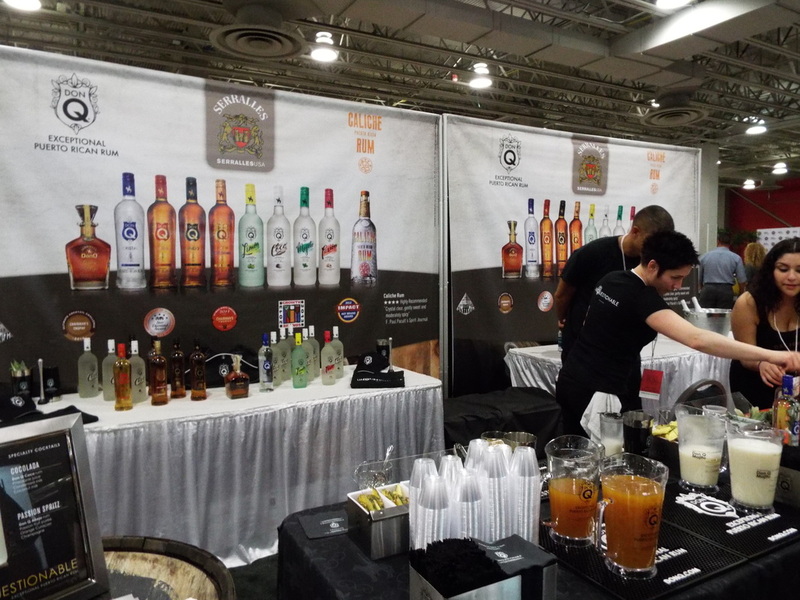 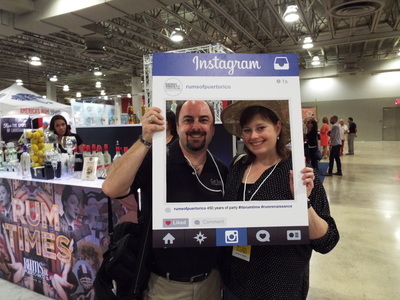 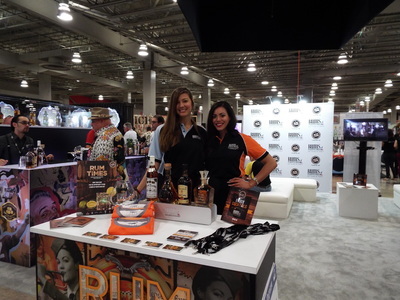 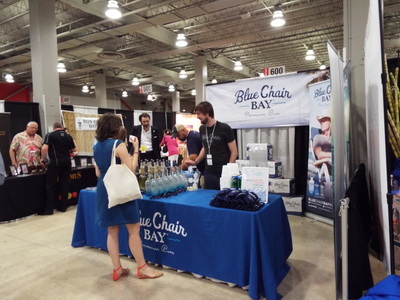 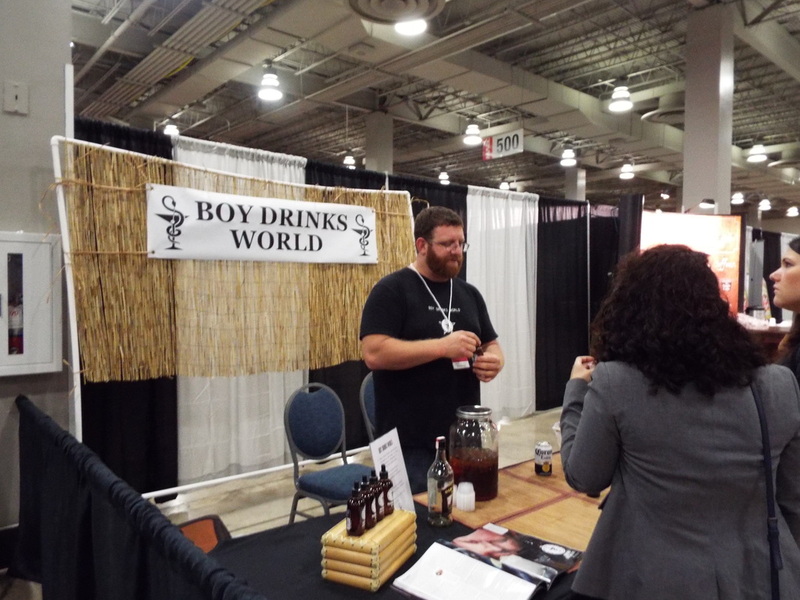 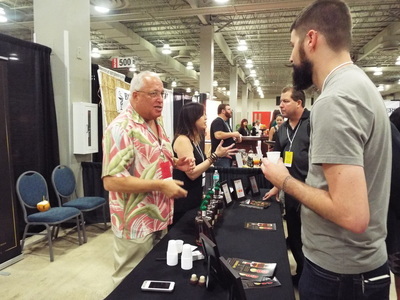 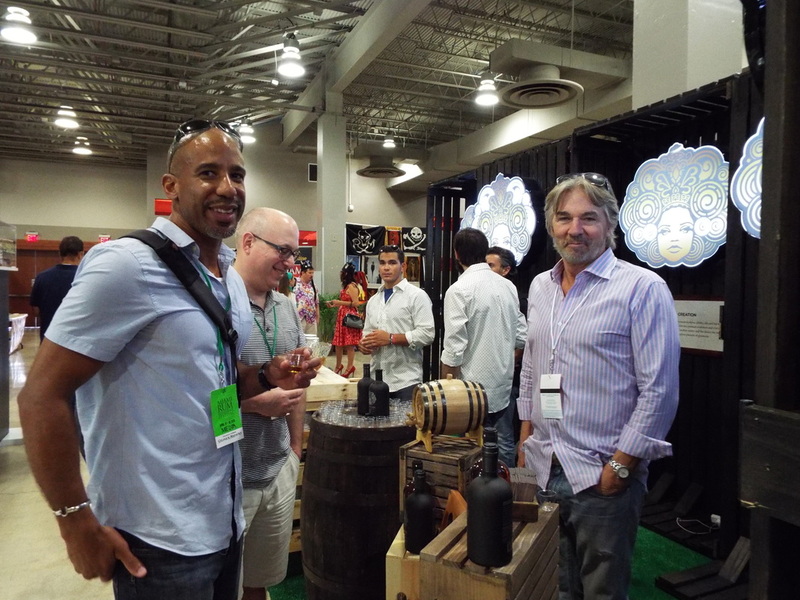 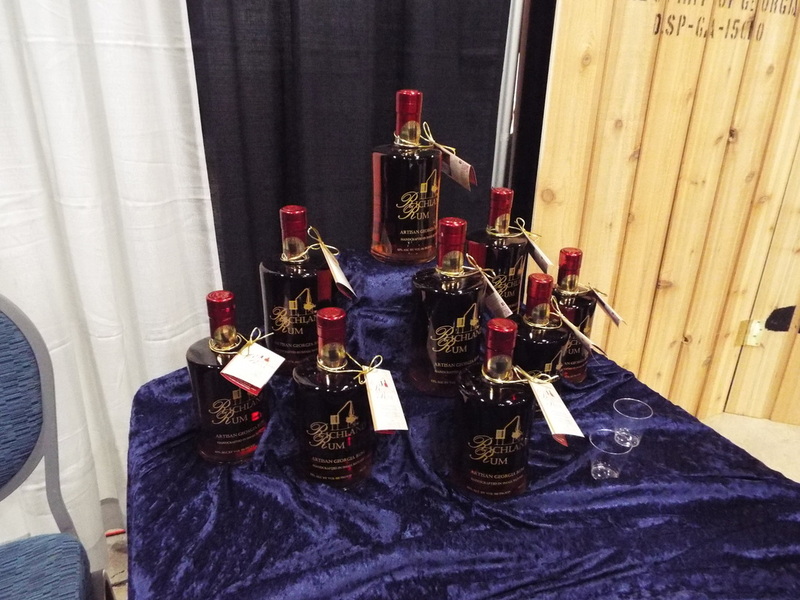 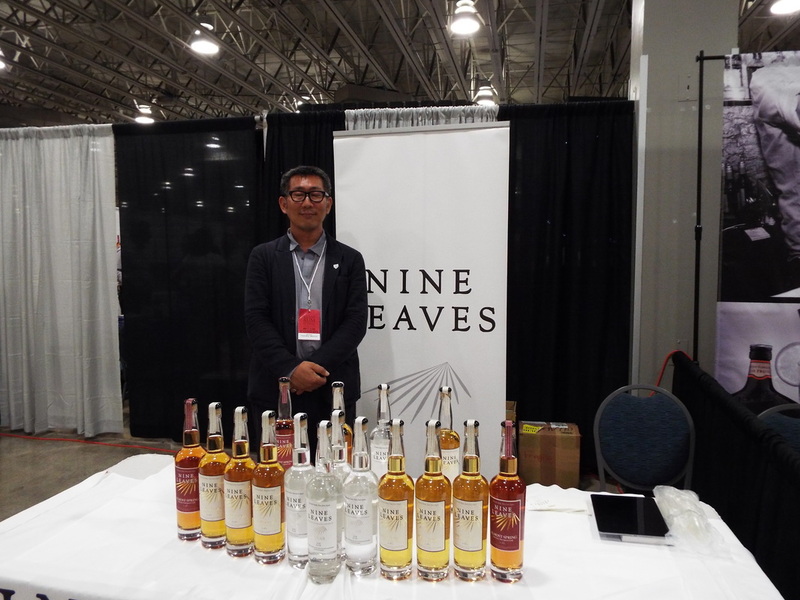 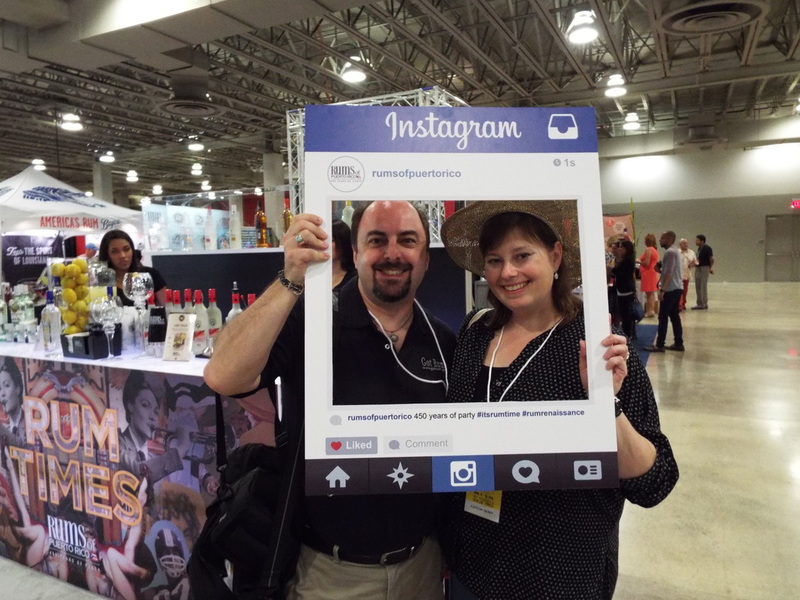 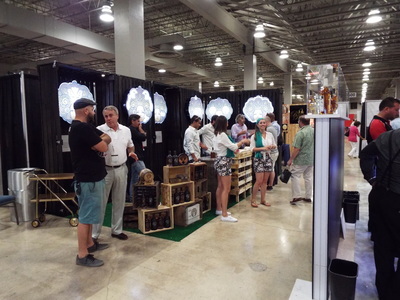 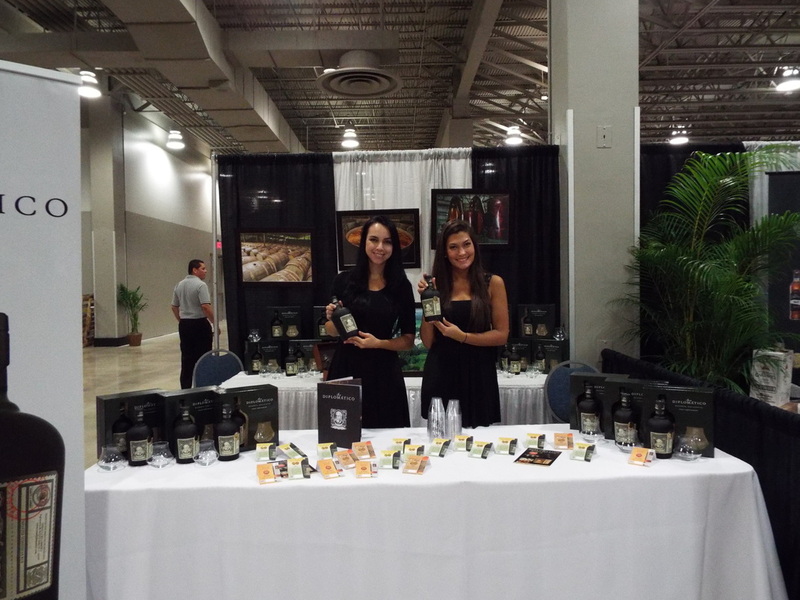 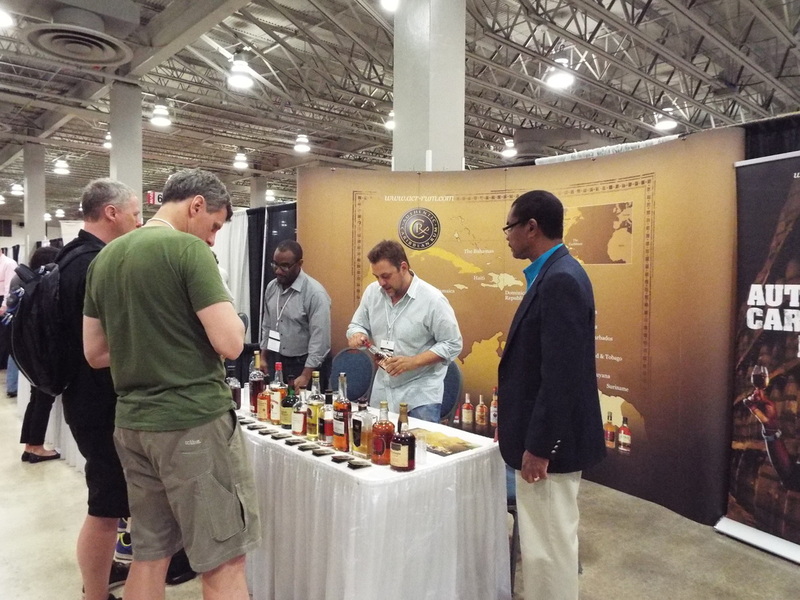 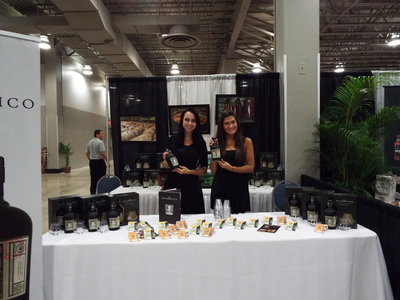 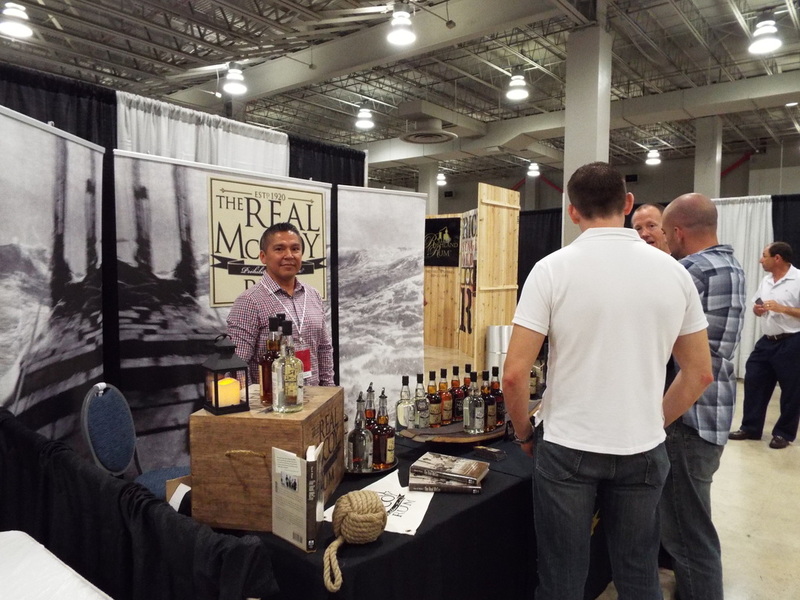 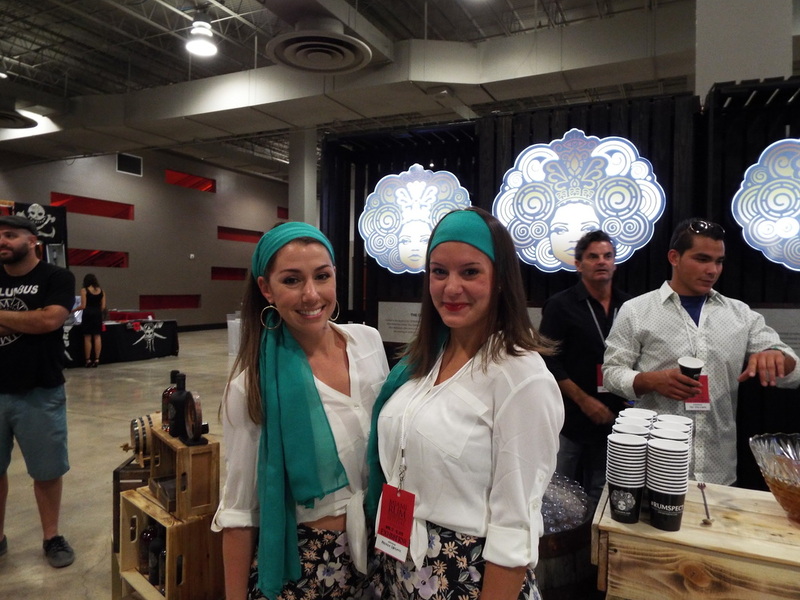 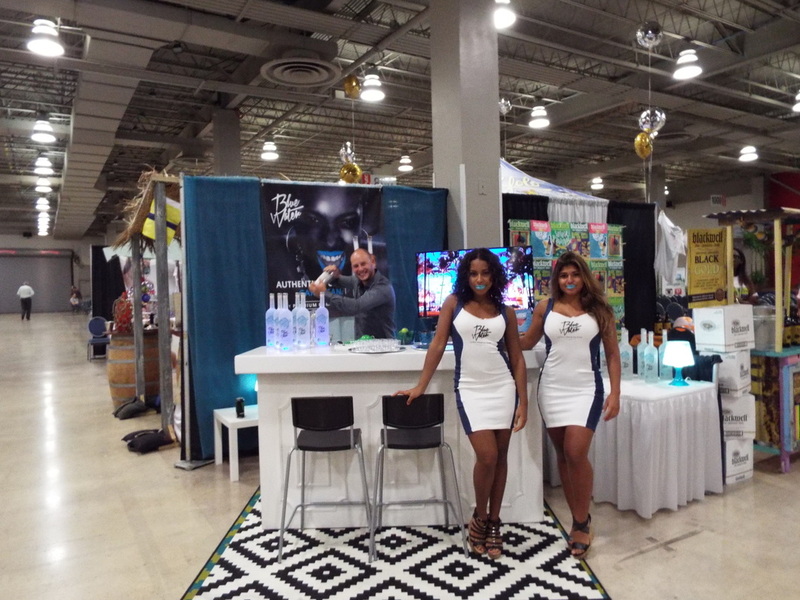 Once in we explored the exhibit and trade halls, had a few meetings and witnessed Richard Seales seminar on "Rum classification and Authenticitiy." 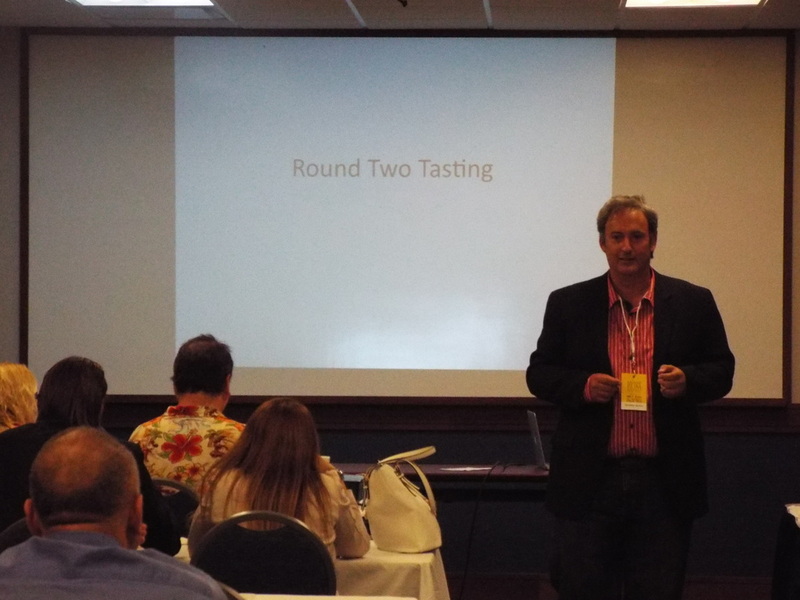 The evening was concluded with the results of the Blind Tasting competition presented by Robert, Robin, and Rob Burr. 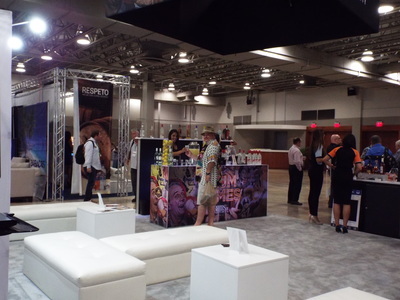 In the gallery below are some of the sites we found during our first day.